With partners such as filmmaker Andrea Meyerson, who also started the nationwide lesbian travel organization Women on a Roll, community excitement from LGBT travelers built the audience. 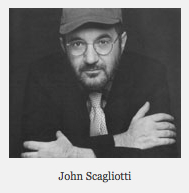 “We watched our numbers climb through word of mouth–the very best form of recruitment that tells us we’re on the right track,” said Scagliotti. Meyerson will be honored on board with the prestigious “Body of Work” award, for her contributions to LGBT film with her series of LAUGHING MATTERS documentaries about trailblazing LGBT comedians, and her dedication to the LGBT community. 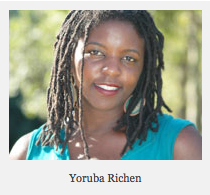 Along with Meyerson, Yoruba Richen will be on board screening her highly anticipated film, THE NEW BLACK, about the complicated relationship between the civil rights and gay rights movements, utilizing marriage equality as a lens for examination. Special guest, national marriage equality advocate Michael Crawford, will host a panel after the showing. Passengers will also get a sneak peek at Nancy Kates’ documentary for HBO, REGARDING SUSAN SONTAG. The documentary about the cultural icon will show on HBO at a point later in the year still to be determined. Cheryl Furjanic will screen her recently completed BACK ON BOARD, the story of Olympic diving legend and highly visible gay athlete Greg Louganis. 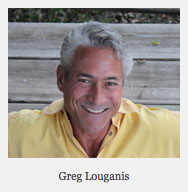 Often referred to as the best diver of all time, Louganis will be joining the Bon Voyage party in Seattle, at which Pride of the Ocean passengers meet the night before setting sail. Another exciting year, and beyond, is in the wings. 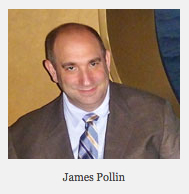 “With John’s plans for next year and 2015, we know we will keep growing,” says Pollin.